Twenty five years have passed since the first deliciously rich bar of Green & Black’s Organic Dark 70% was created, bringing real premium chocolate to the world. 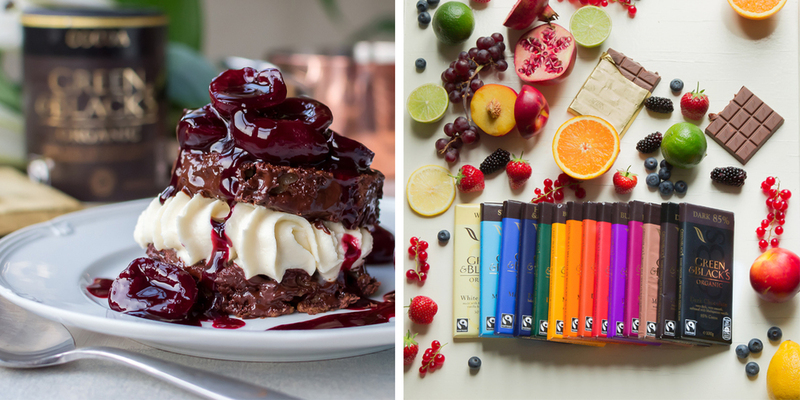 Today, Green & Black’s continues to pioneer ethical, sustainable practices whilst never compromising on great taste. 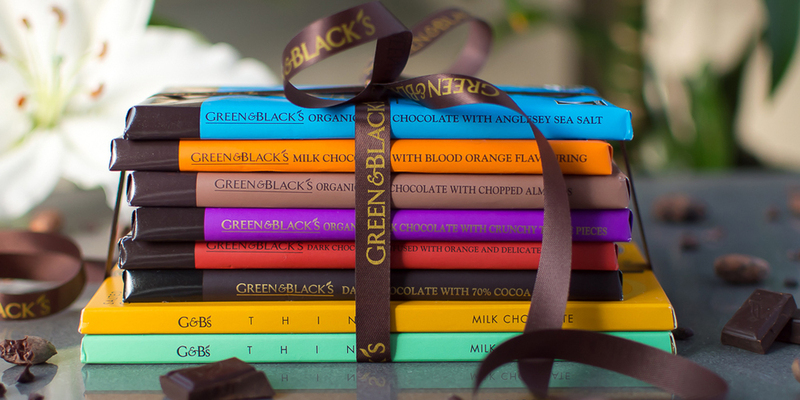 Sourcing chocolate from the finest Trinitario cocoa beans in the Dominican Republic, the Green & Black’s range includes chocolate bars, gift boxes, Easter eggs, ice cream and hot chocolate. With 18 unique bars to choose from, there’s truly a flavour to suit any palate. 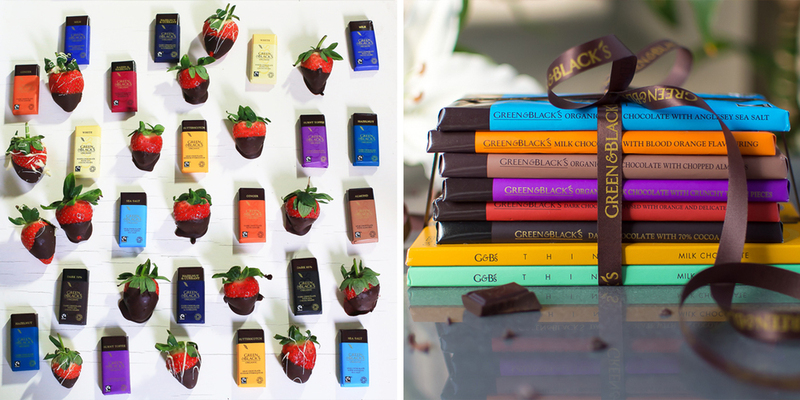 A puzzle of various sized chocolate bars for the complete experience of the intense and refined flavours of Green & Black's. 12 Bars of white, milk and dark chocolate.